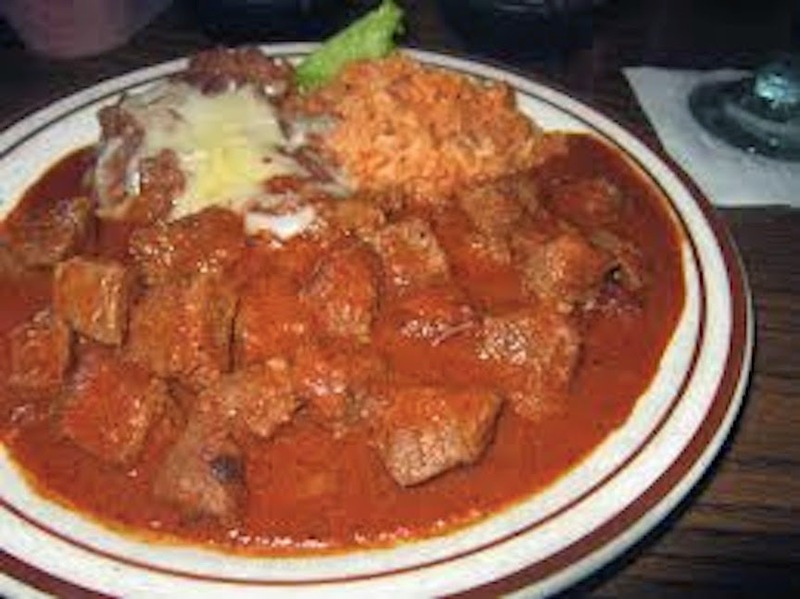 Melissa Good Taste: Always Craving... Mexican! "What are you craving?" "Where do you want to go to lunch?" If you are in Santa Paula and craving fine Mexican food, Familia Diaz is a good option. Chili Colorado is a tasty plate of food when combined with bites of beans and rice. The real kicker here is their Sunset Margaritas flavored with cranberry juice. The chips and salsa bar is awesome, my favorite being a salsa verde. If you turn left out of our driveway and make your way to Downtown Ojai you come up on Casa de Lagos first. 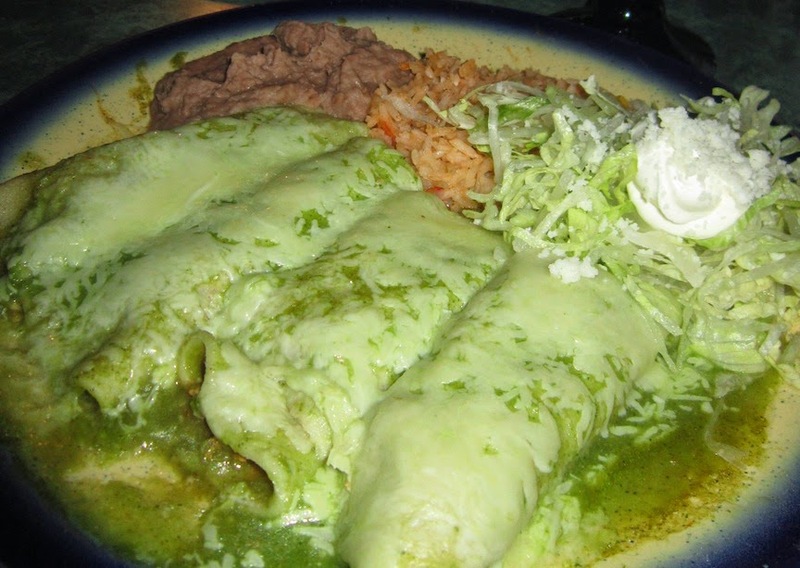 If you order the Shredded Beef Enchilada and Chile Relleno Combination you will be able to eat several meals with its leftovers and still leave completely satisfied. Or you can keep driving into town and stop in at La Fuente and order a trio of tacos made with Carnitas, Carne Asada or Chorizo. They are just the right amount of food if you are wanting a little snack or fast meal. Their tamales to go make an excellent dinner suggestion when short on time. Lastly, I wolfed these Chicken Enchiladas down last week and felt like a complete glutton afterwards. The portion size at Los Caporales. I should have ordered the "Nectar of the Gods" a soup made with pinot beans, tomatoes, cilantro, onion and queso fresco. I probably would have left with a lighter step! My Mexican food cravings are borderline obsession. I take it seriously and am on the constant hunt for the next best place! Where do I need to try next? !